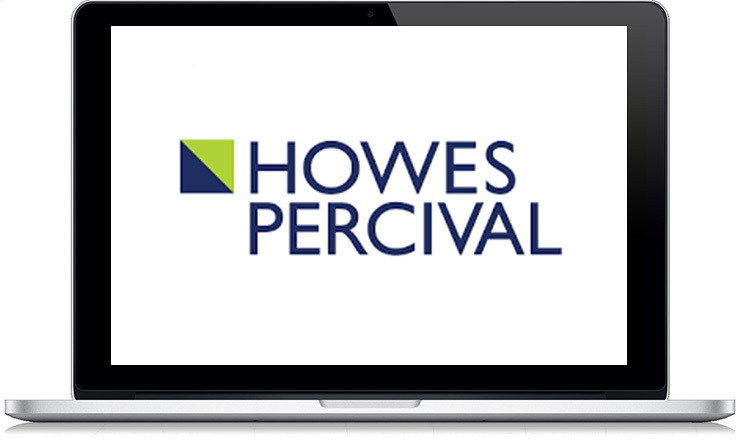 We are pleased to announce that we have recently taken on Howes Percival as one of our digital marketing clients. We are really excited to take on a project with such scope and potential for growth, not to mention the resources to deliver a great return on investment. Howes Percival are a nationally-recognised full service law firm with offices across the United Kingdom. They offer legal advice to individuals and businesses across a range of sectors. Howes Percival required a leading agency to improve and maintain their search engine ranking. This entailed keeping on top of changes in Google’s algorithms for ranking criteria. It also included optimising their digital marketing for a nationwide audience. 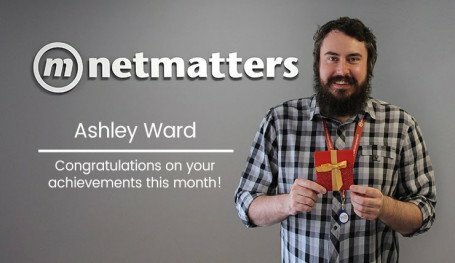 To instil confidence in our ability to implement a digital marketing strategy for a large client we demonstrated results-driven examples of our previous achievements. 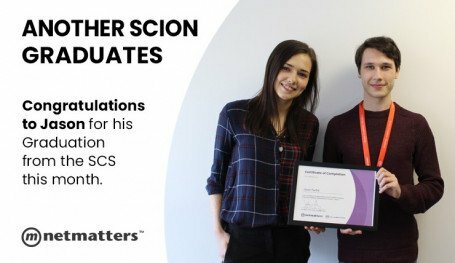 This included working with another business within the legal sector, helping them to win awards for their online presence. We structured our proposed budget to include comprehensive audits and reviews, and ensured that this encompasses digital marketing activity over the next months. Do you require the expertise of a team of digital marketing specialists? Our bespoke services range from SEO, CRO and paid digital marketing channels, to copywriting and email marketing. If you are concerned about your ability to allocate resources and time for your digital marketing, put your business in the trusted hands of our team. You can contact us via the form below, or ring us on 01603 515007 today.